Such teams as The Pango and Old but Gold will be playing in Group A. As for Group B, there Empire will be fighting with The Final Tribe. The meetings will be held in the Bo3 format and the winners will get to the playoff. 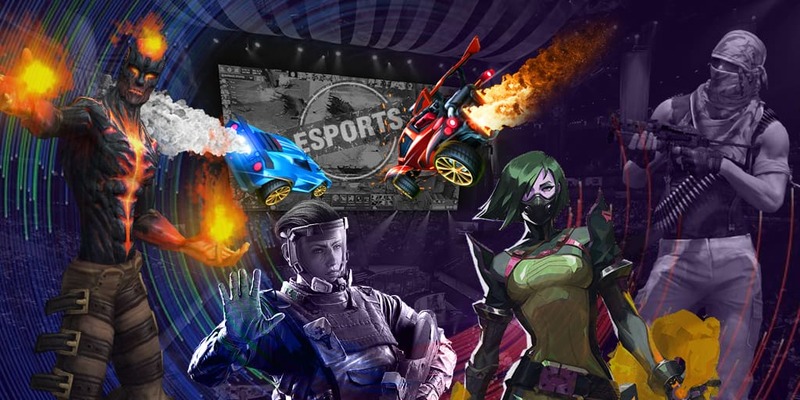 GG.Bet Birmingham Invitational is a tournament where the participants will be fighting for a prize pool of $5,000 and an invitation to the upcoming ESL One Birmingham 2019. Only finalists will get a reward. The winner will get the main prize — an invitation to the championship in Birmingham while the vice-champion will gain a consolation prize of $5,000. The event will be taking place from 8 April and will end up on 13 April.